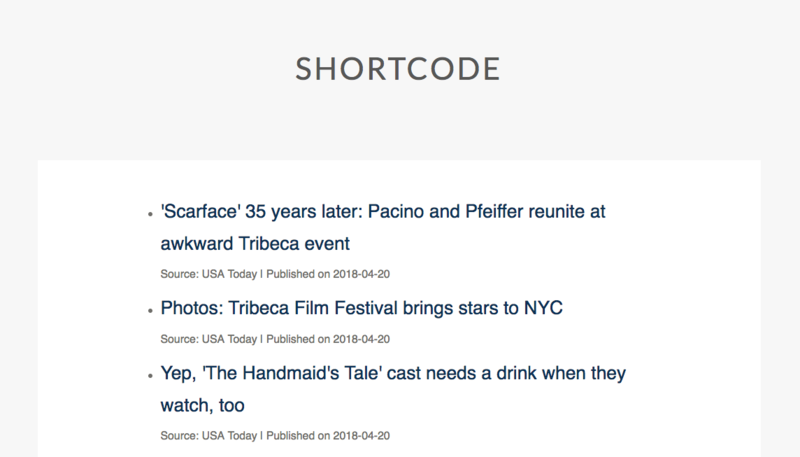 Change the feed item title font style for each feed item in the shortcode display to achieve the look you want. The below is CSS code that can be copied directly into your theme or child theme’s stylesheet ( style.css file), or it can be applied through a custom CSS plugin, such as the ones listed below. For more ideas on how you can style the feed item title links, please visit this page. For more ideas on how you can style the feed item titles, please visit this page. 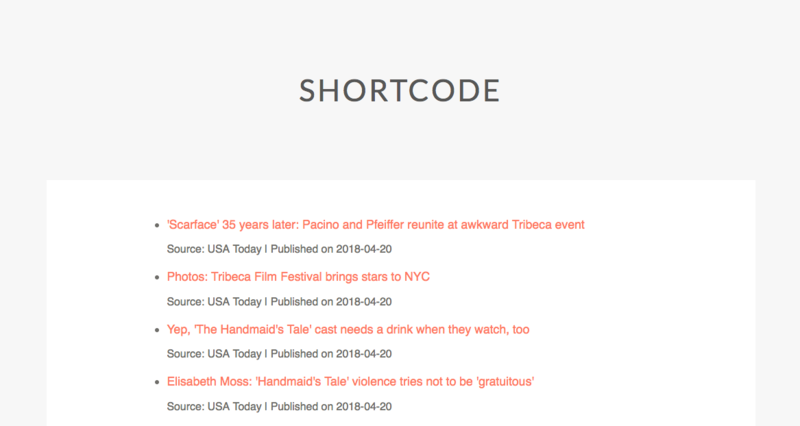 Once the above CSS to modify font size and colour is added to your WordPress site, the shortcode display will change as seen below.